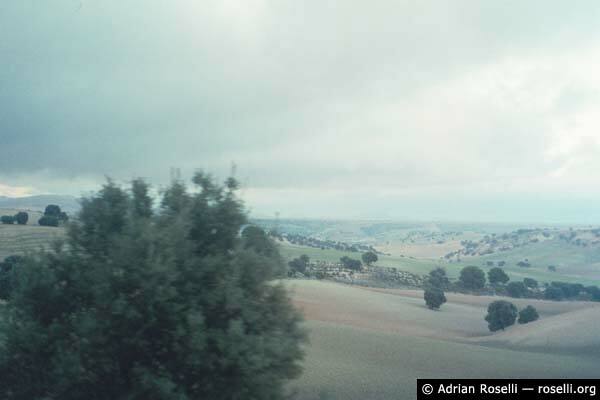 We never rented a car, so my view of the plains of La Mancha were had through a train window. It was a beautiful trip every time we got on a train. This series is the run from Granada to Madrid.